We operate responsibly with respect to society and the environment, safeguarding the health and safety of our customers and our workforce by adopting an ethical and transparent code of conduct. We promote social and educational initiatives; we support research and innovation so that we can safeguard the highest standards of design, reliability, hygiene and energy efficiency of the content of our ceramic products, at the service of individuals and the community. 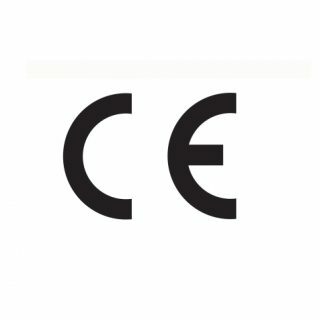 In 2015, COEM S.p.A. obtained the certification attesting to the implementation of the Occupational Health and Safety Management System (OHSMS), compliant with the BS OHSAS 18001:07 standard, the main benchmark for safety management worldwide. 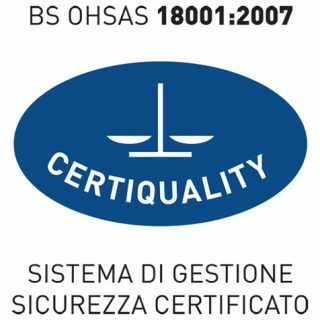 Although not compulsory under Italian law, corporate organisation models compliant with the British Standard OHSAS are compliant with the most stringent requisites, which include organisational structure, planning activities, responsibilities, practices, procedures, processes and resources. The application of this standard allows for a system-based approach to occupational health and safety management, the development and implementation of company policy and the management of risks to occupational health and safety. The most important elements in the management system are assessment, planning and control, because they allow for a precise awareness of the tasks entrusted and the pertinent responsibilities, with a view to on-going improvement.